It’s not every day you get a chance to help “plant the seeds” of a new brand, but with Momentum Seeds, we had just that opportunity. Owned by the Missouri Crop Improvement Association, Momentum Seeds is working to launch new varietals of soybean, wheat and corn seeds for independent farmers across the state. 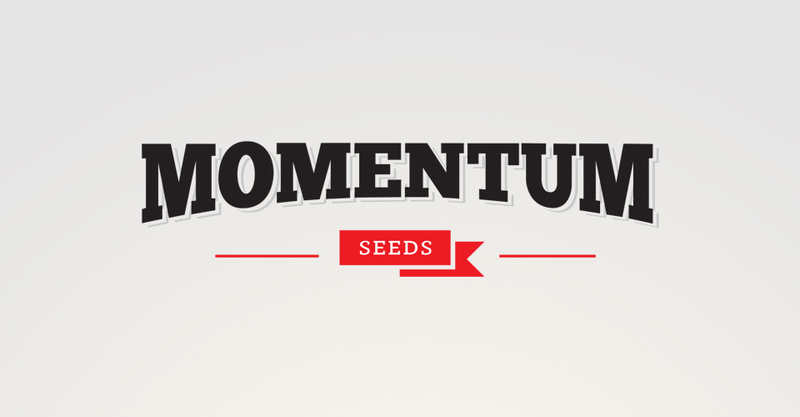 Before we could craft the design, we first worked with MCIA to develop the name “Momentum Seeds,” reviewing hundreds of ideas, possibilities and ideas. The new look will roll out later this year as the seeds appear in farm co-ops across the state, along with packaging and a website. Does your business have the look you want? 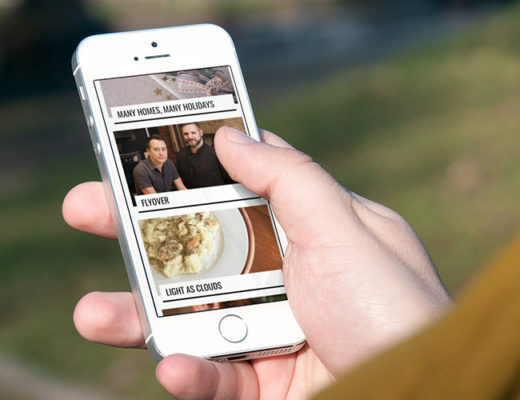 Tired of your branding or looking to launch? 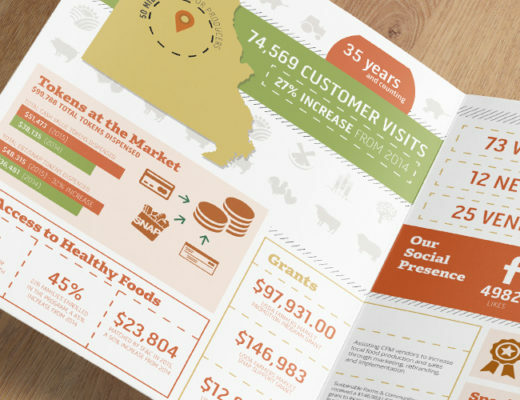 At Hub & Spoke, we’re here to help create a branding package that stands out in a sea of visuals. Contact us today to start the conversation.